On July 1-3 1863, the Historic Daniel Lady Farm on Hanover Street in Gettysburg served as a staging area and field hospital for Confederate troops during the attack on Culp’s Hill. Confederate artillery moved from the farm to nearby Benner’s Hill (now part of the Gettysburg National Military Park) to support the attack before being silenced by return fire from Federal artillery. Union shells remain in the barn as well as initials carved by Confederate wounded. Blood stains are still clearly visible in the house. The Farm is available for camping year round. Campsites on the 150+ acre Historic Daniel Lady Farm are dedicated to support the GBPA’s scouting program. All campsites are generally open weekends from April through mid-November. The ground floor of the barn or the headquarters building are available during hazardous weather. For 2018, camping fees are $10 per night per camper. Campsites have a fire ring and picnic table. The fee includes water, firewood, porta-john facilities and unit tours of the house and barn during the regular tour season which is generally from mid-April till early November. All Boy Scout units must have a certificate of insurance available from BSA Councils. (A copy of BSA New Birth of Freedom Council insurance is already on file.) 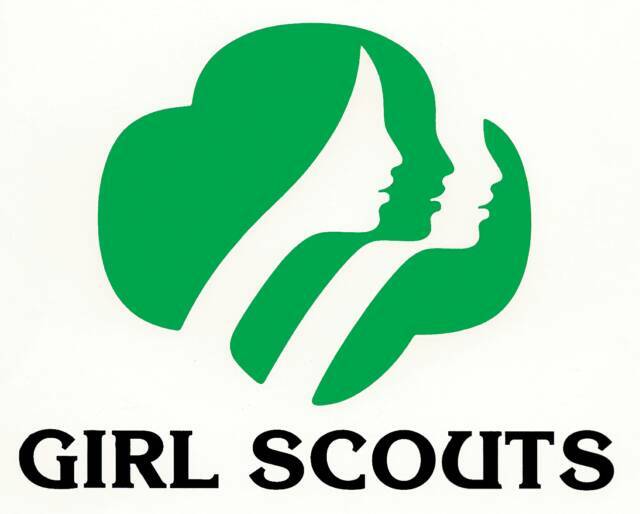 Girl Scouts and other organized youth groups must have comparable insurance. Onsite GBPA staff and volunteers have the youth protection clearances required by BSA and Pennsylvania State Law. Click here for a map of the available camping sites. Open flames, including candles, are prohibited in the barn. Please conserve firewood--NO bonfires! 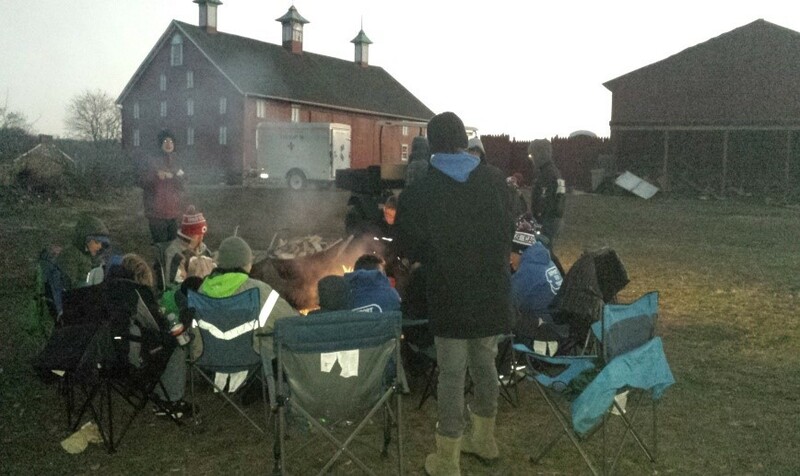 Inquire about group admission to other events on the farm or fees for extended stays. The camping program and the farm are operated by the staff and volunteers of the GBPA. 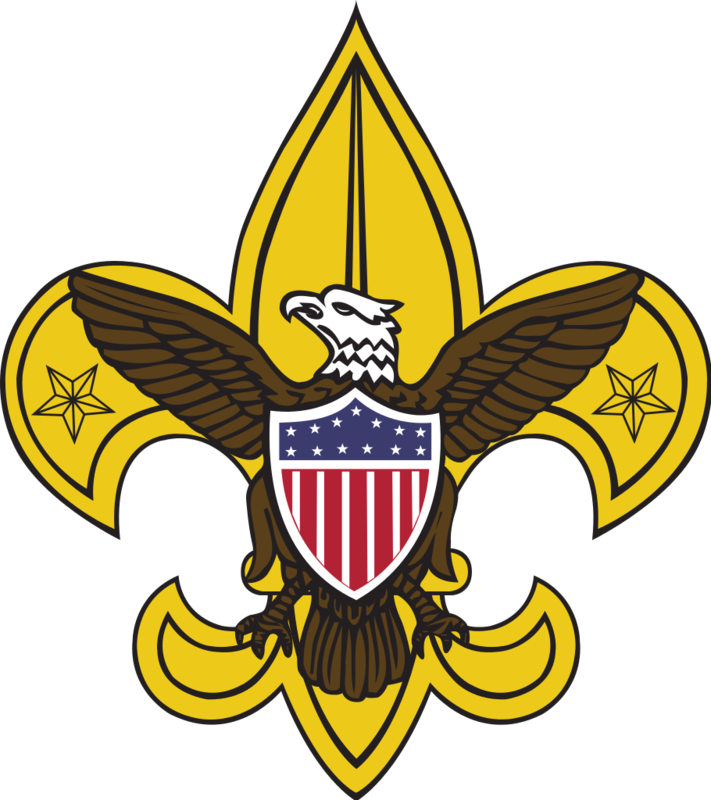 Eagle Scout Projects and other Service Projects are available. 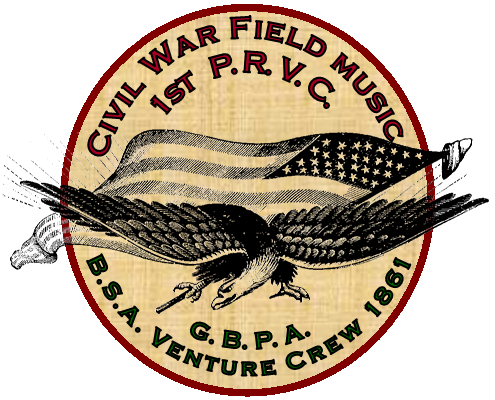 Civil War Reenactment Units may also camp on the farm at Scout rates. Units that interact with visitors as part of the GBPA Living History Program may have fees waived with prior arrangement. We are especially open to persons doing medical, embalming, Sanitary Commission, cooking, and musical presentations. Units may consider a “School of the Soldier” weekend. The only requirement is presenting a living history and mingling with farm visitors at times during the weekend. GBPA will provide a camping area, porta-john and potable water. 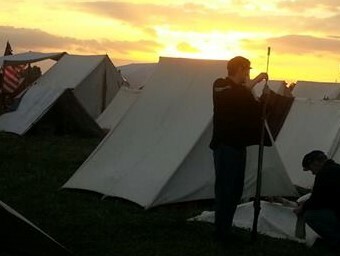 Be sure to read the scout camping requirements and rules for reenactor camping. 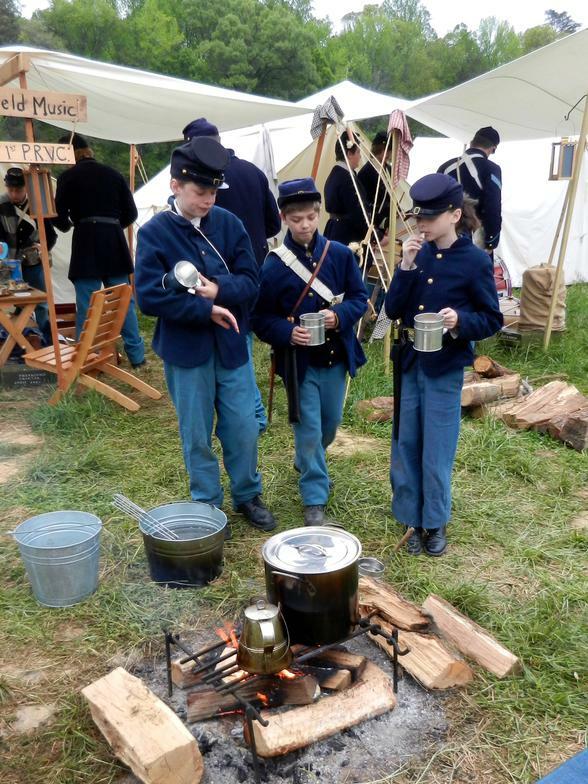 Questions about the scout camping program can be directed to the Boy Scout Coordinator at 717-778-1546 or by email at camping@gbpa.org and the reenactor camping can be directed to Kirk Davis at 717-357-7609, or by email at events@gbpa.org.